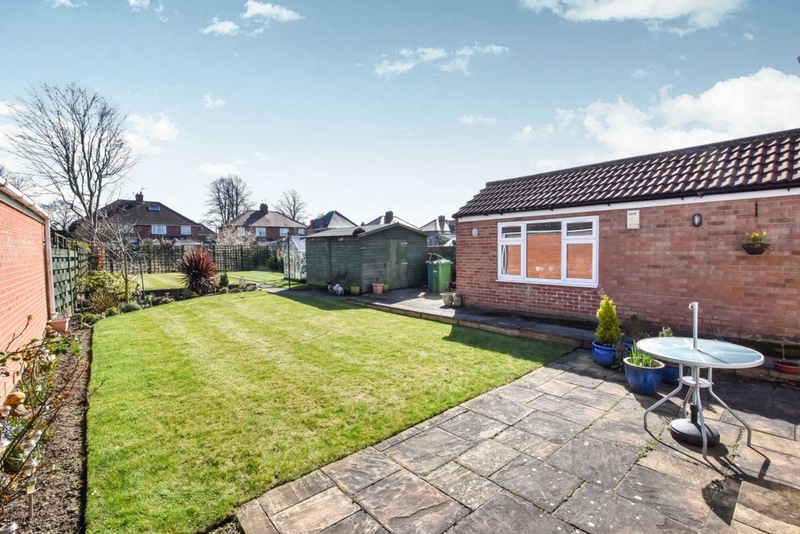 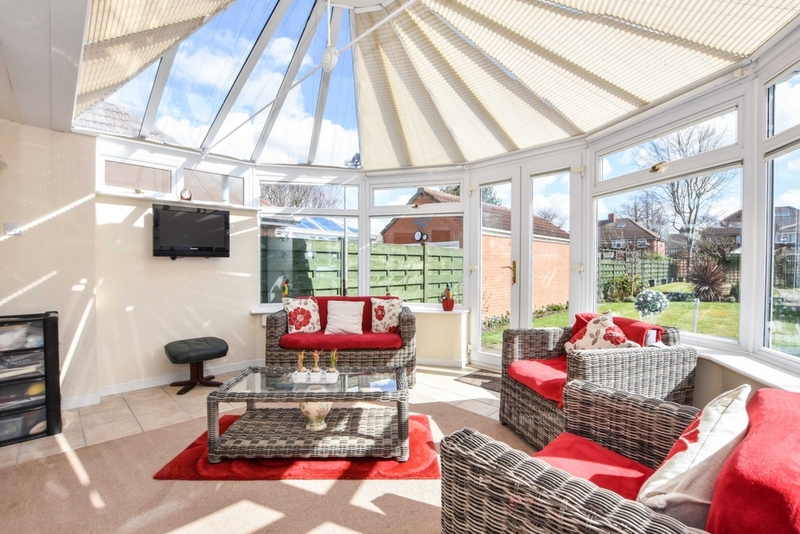 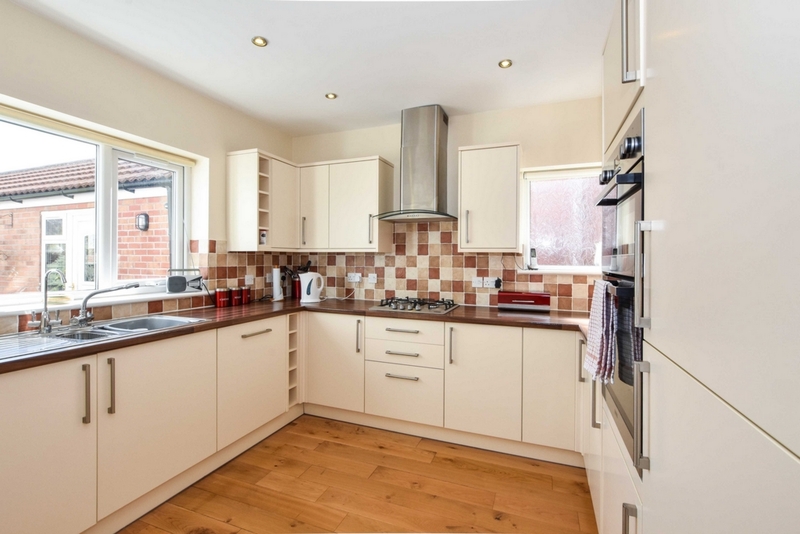 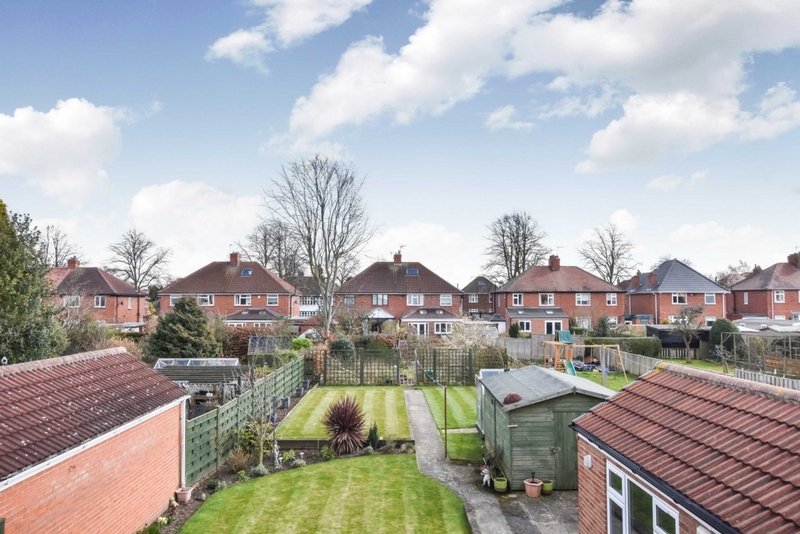 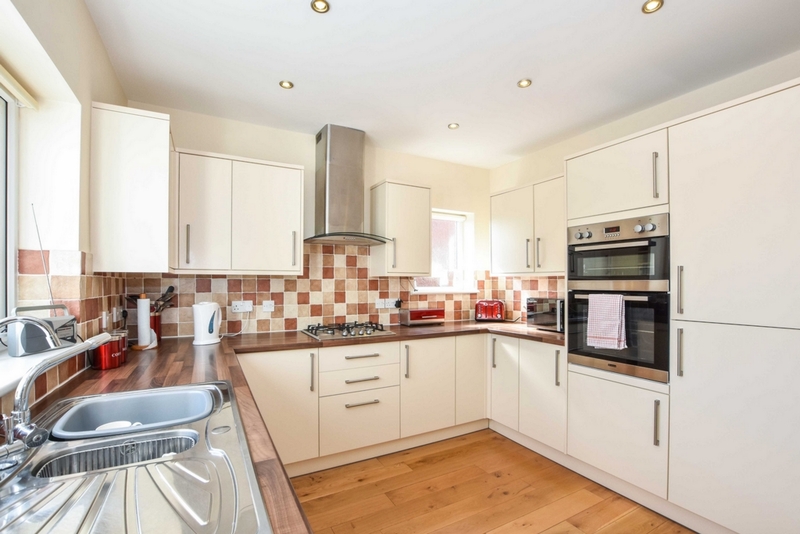 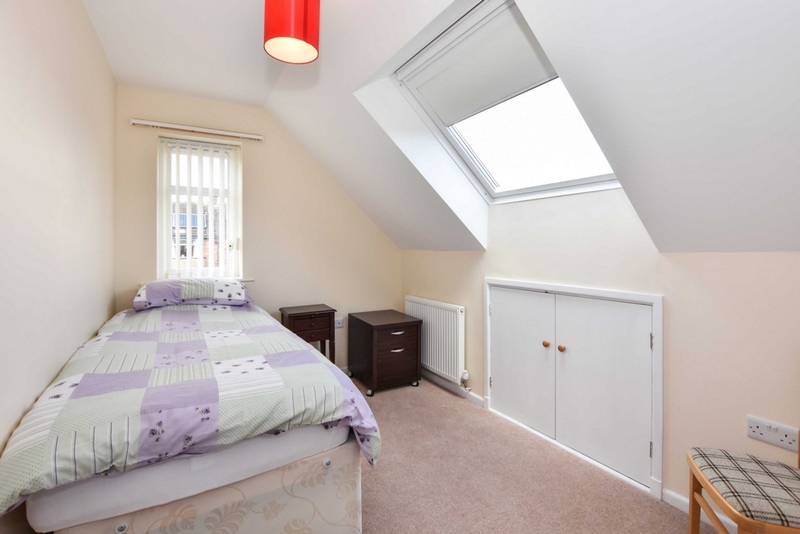 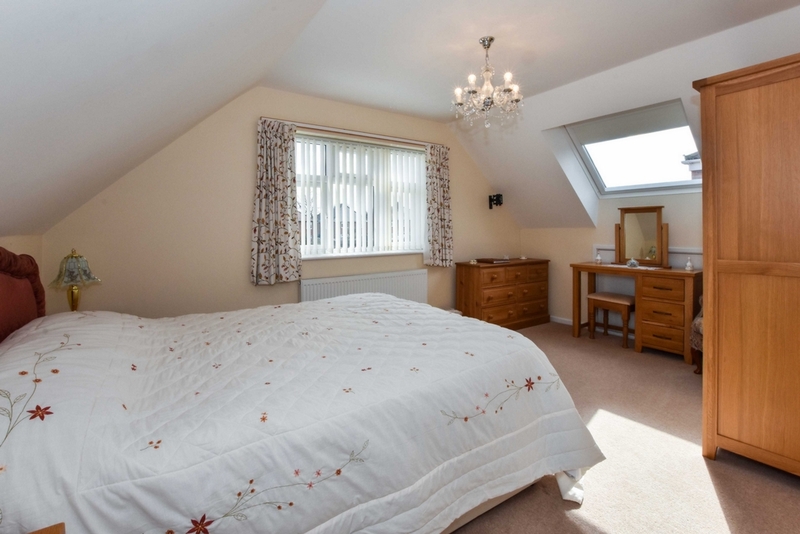 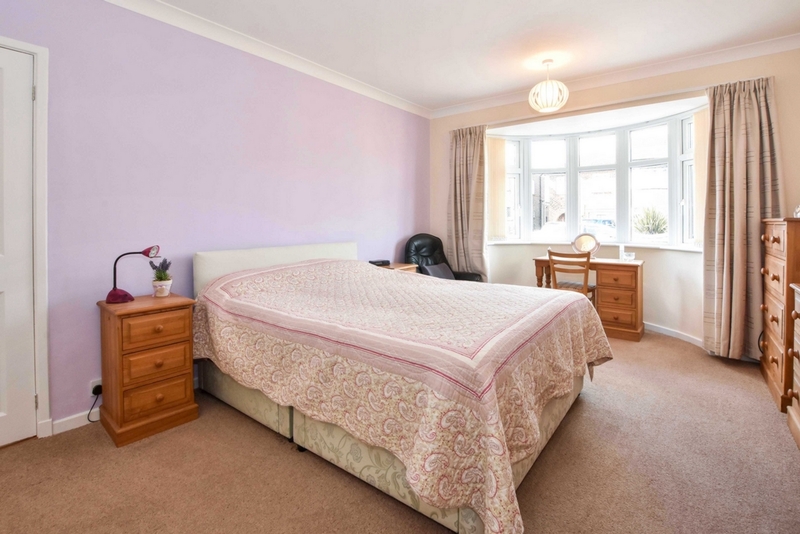 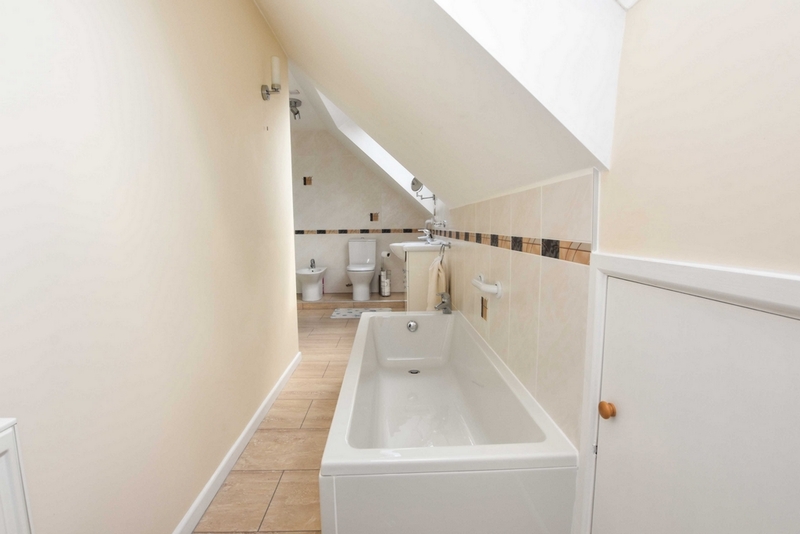 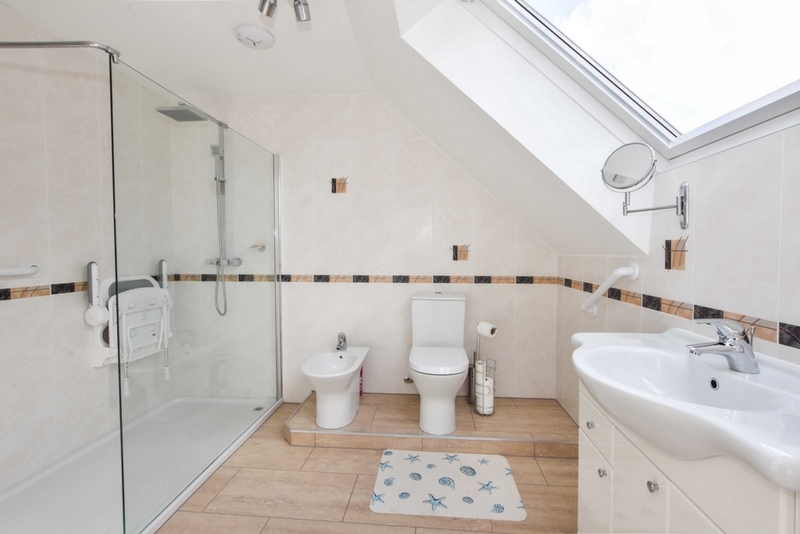 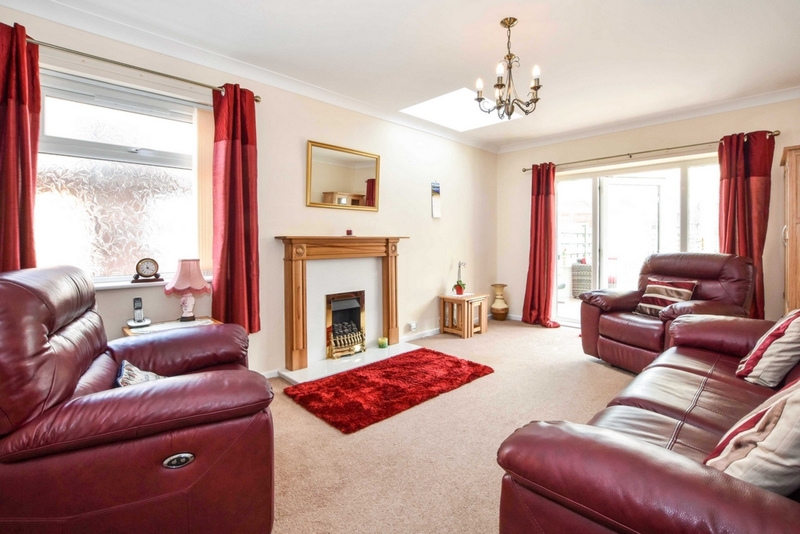 THREE BEDROOMS - EXTENDED & MODERNISED METICULOUSLY - GORGEOUS FAMILY GARDEN. 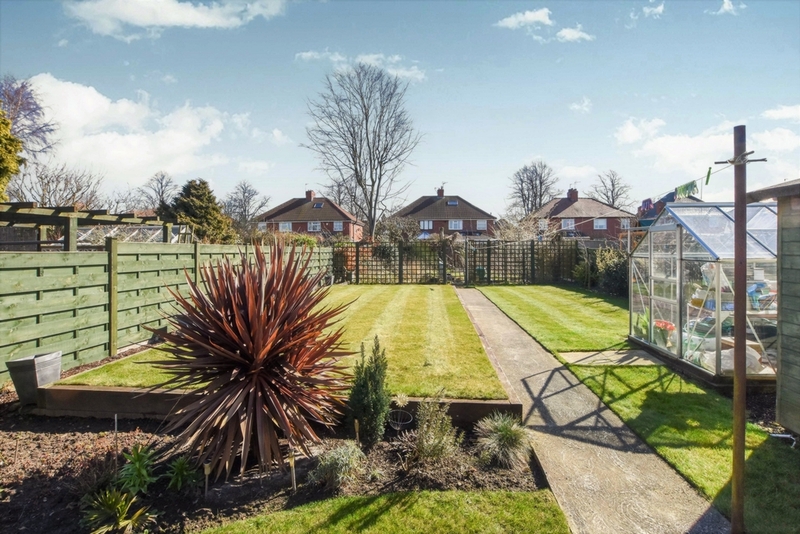 Indigo Greens are delighted to offer to the market this stunning detached home which really does offer unique and quirky living accommodation. 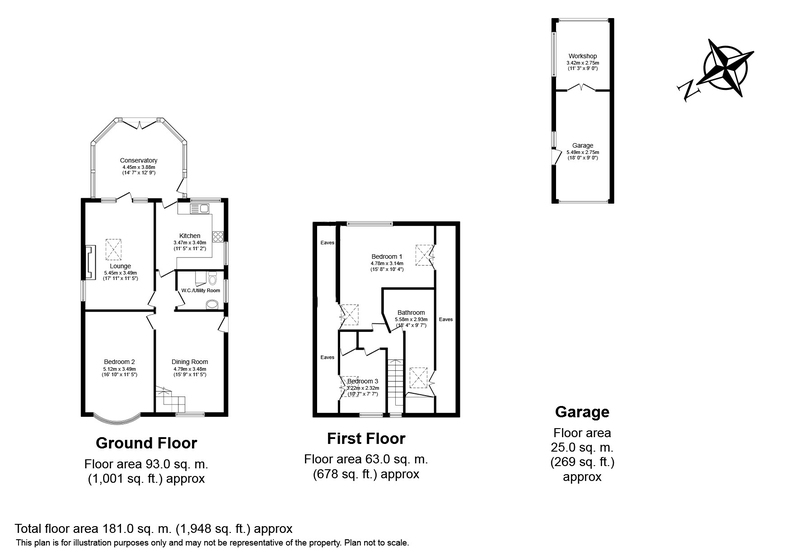 Finished to a very high standard, the versatile layout briefly comprises: Lounge opening to a good sized Conservatory, Dining Room, Kitchen, separate Utility Room which could become a Shower Room, ground floor double Bedroom, first floor landing, two further Bedrooms which also have eaves storage spaces and a five piece white Bathroom suite. 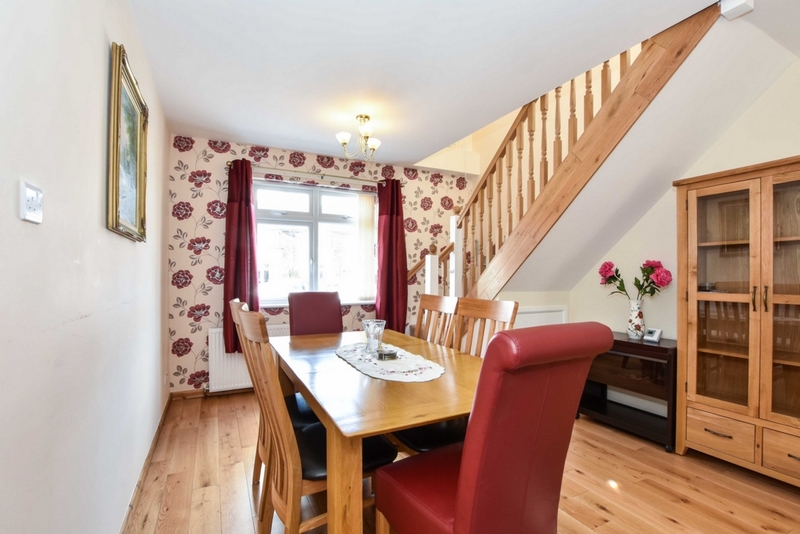 To the outside is a driveway to the front and side which provides ample off street parking and leads to a longer than usual detached brick garage with power and lighting. 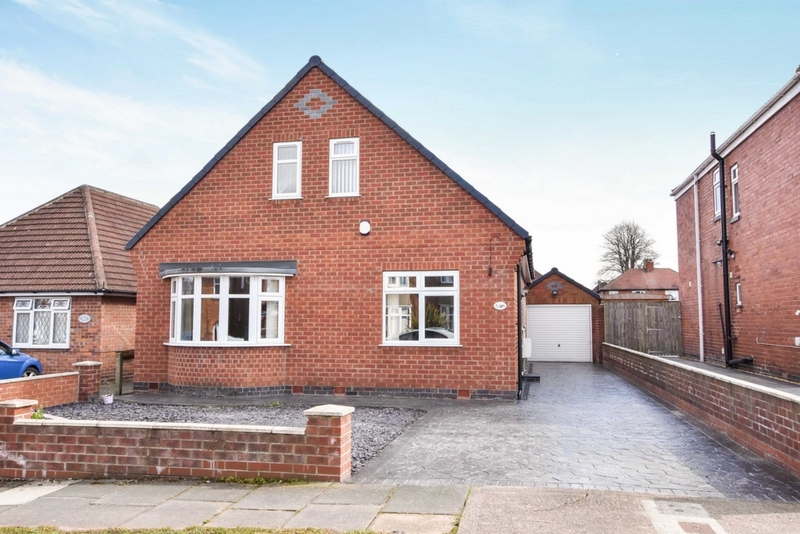 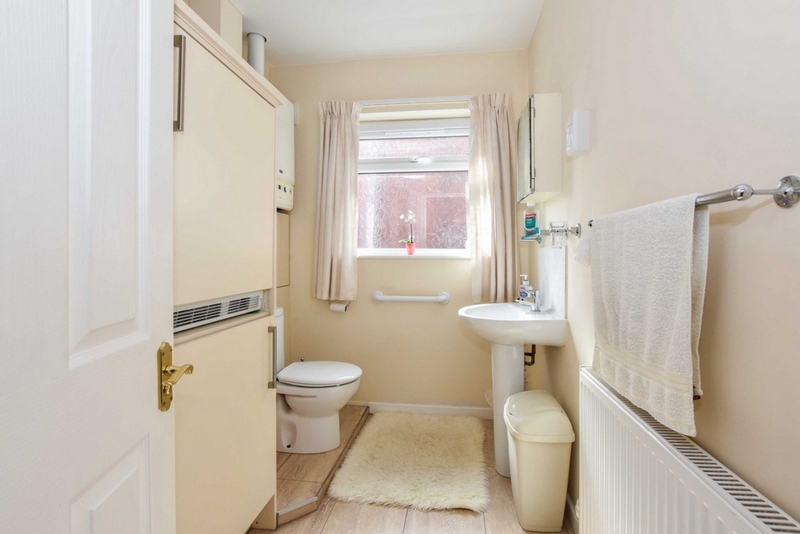 To the front and side is a driveway providing ample off street parking which leads to a longer than usual detached brick built garage with power and lighting which, subject to relevant planning permissions, could be converted in to a self- contained annexe as additional living accommodation. 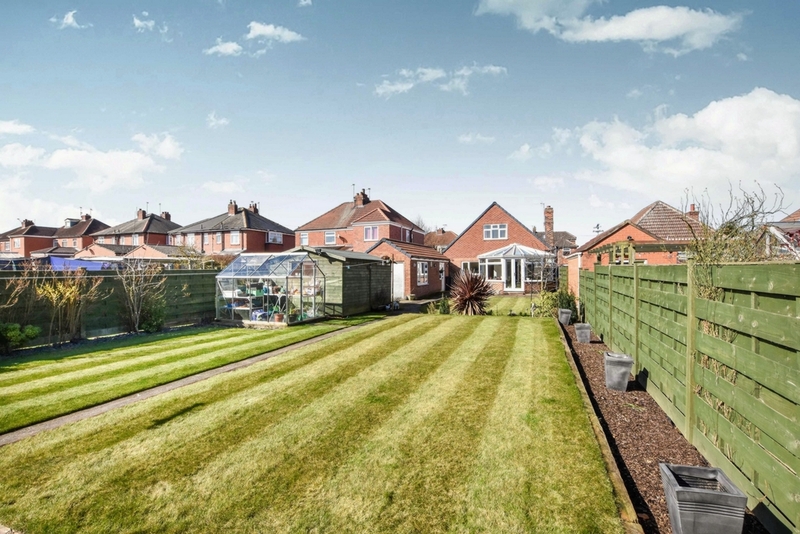 To the rear is a very well proportioned garden laid mainly to lawn with flower beds and borders.